The long-standing Mozart tradition belongs among the greatest glories of Prague’s rich cultural history. The Estates Theatre is globally unique as the one and only preserved and still functional venue where a world premiere of a Mozart opera took place with the composer himself conducting. 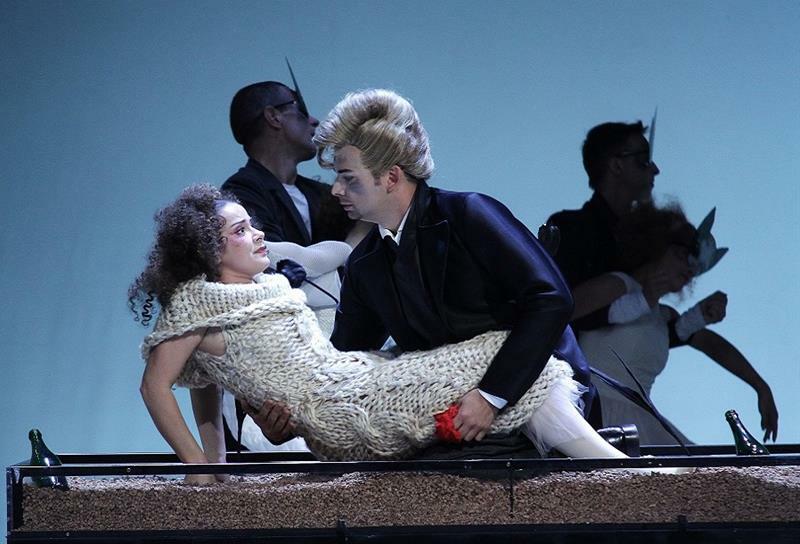 The world premiere of Don Giovanni on 29 October 1787 was a huge success and from Prague the new opera set out on its journey to global acclaim and admiration. 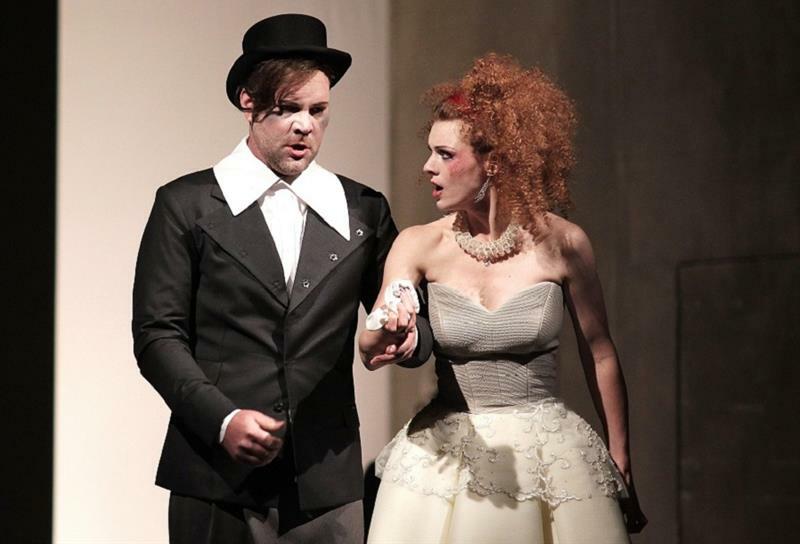 Mozart’s “Prague” opera Don Giovanni is one of the most frequently performed titles at the National Theatre. It is a work of Shakespearean multivalence, blending comedy and tragedy, “high” and “low”, giving rise to philosophical contemplations while at the same time affording entertainment replete with excitement and humour. Prague Estates Theatre is the only preserved theatre in which Mozart himself conducted his operas. Enjoy the festive atmosphere of this beautiful theatre in which W. A. Mozart received enthusiastic ovations after conducting his operas. The Estates Theatre is one of the oldest European theatres, in operation continuously since 1783. It was built by enlightened and patriotically minded Count Nostitz Rieneck, who thus aimed to enhance the cultural life of Prague inhabitans. 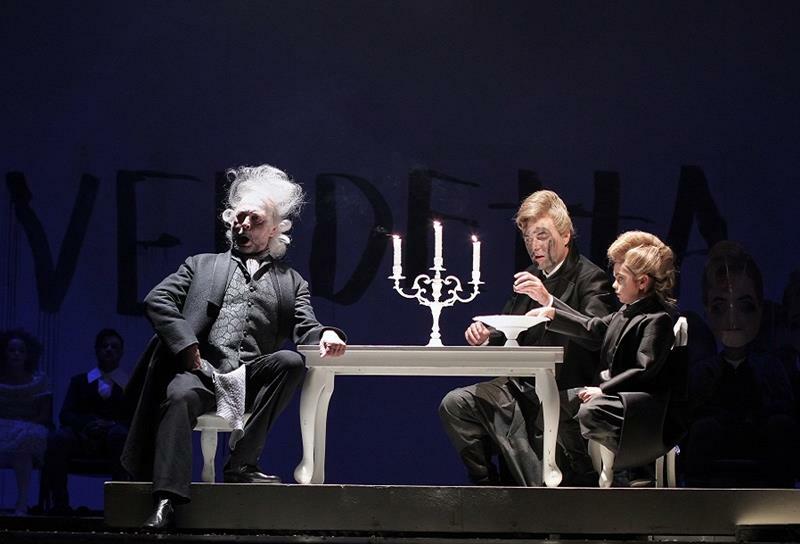 His idea, that a generally accessible theatre is a moral institution demonstrating the cultural level of the nation, was in compliance with the spirit of the late 18th century, the Age of Enlightenment, and the project of theatre was extremely important for Prague of that time. 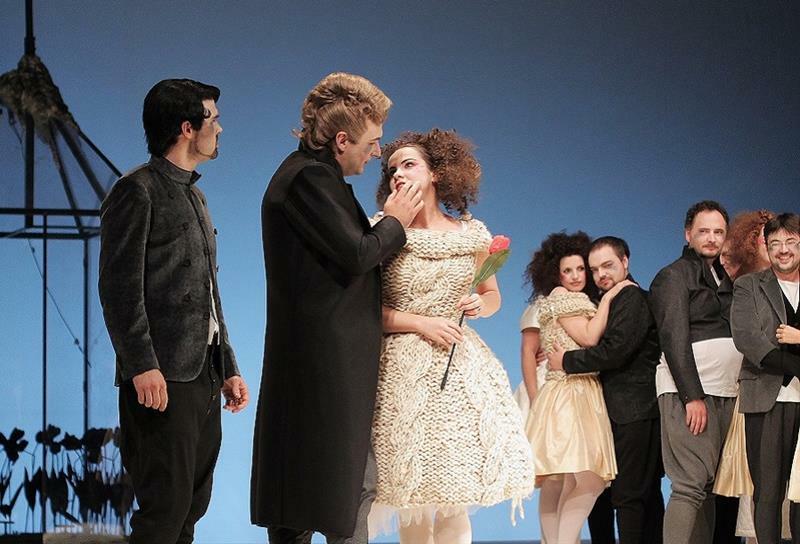 Although presenting plays in German language at first, the theatre soon started staging also Czech plays. 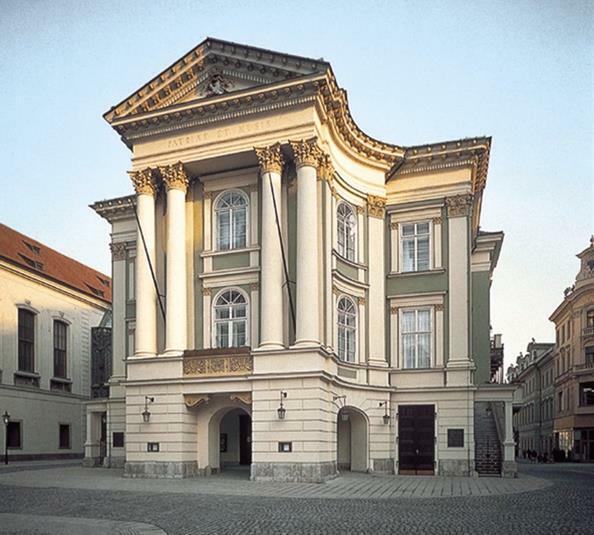 In 1798 the Theatre was bought by the Czech Estates, hence its today´s name. The Estates Theatre was one of the locations in the famous film Amadeus by Miloš Forman, and and tribute is paid to Mozart by staging his operas here also nowadays. Although the name of Mozart shines the most brightly in the history of the theatre, the Estates Theatre allured many other distinct artists of Europe-wide significance. Carl Maria von Weber was a musical directorof the Theatre; the violin virtuoso Niccolo Paganini gave a concert here; Arthur Rubinstein, Carl Goldmark and Gustav Mahler conducted at the Theatre. Other famous personalities are e. g. the actors W. A. Iffland, F. Raimund, J. N. Nestroy, W. Scholze, I. Aldrige and many others. The Estates Theatre was extremely important for the Czech theatre. From the pioneers such as the brothers Thám, to Klicpera, J. K. Tyl, J. J. Kollár, etc., the generations of leading creators and artists presented their plays here. The first Czech modern opera, Skroup’s The Tinker, was presented here in 1826. 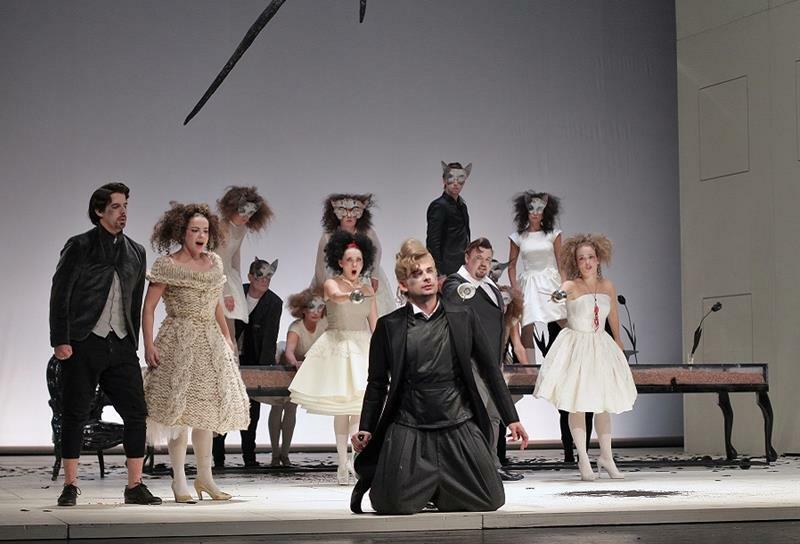 The play Fidlovačka by J. K. Tyl and F. Škroup, premiered here, includes the song “Where is My Home”, which would later become the Czech national anthem. 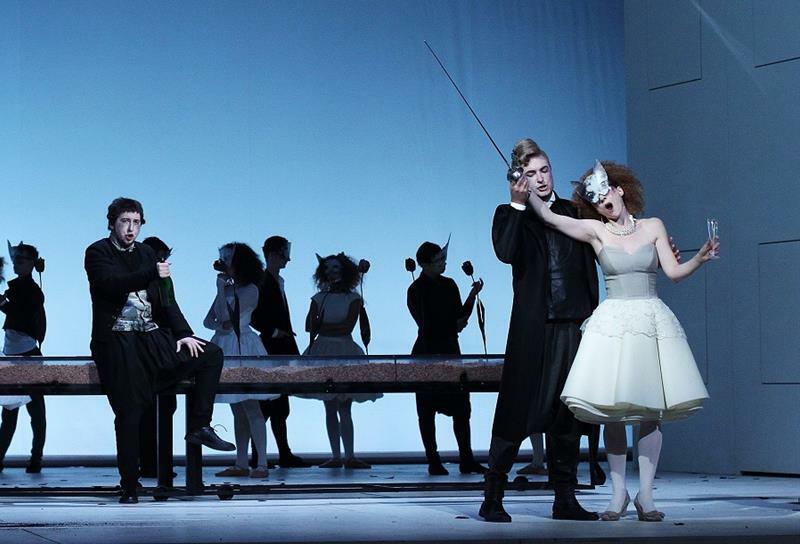 In the Estates Theatre you can see Opera, Drama and Ballet performances. 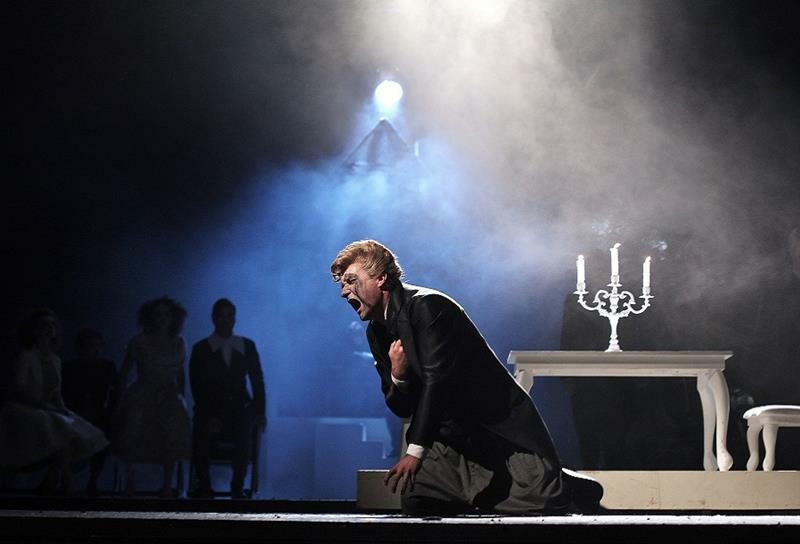 To say nothing of the significance of “Don Giovanni” at the Estates Theatre, the stage of that evening itself created a special atmosphere. The performance was fabulous with modern interpretation. I appreciated the stage managing, the set design and costume of black and white. 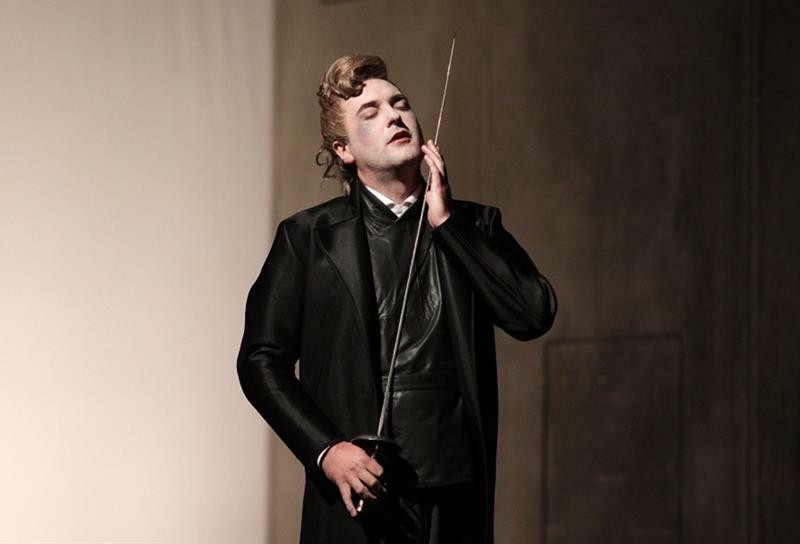 It was a fresh experience of a totally different air of “Don Giovanni”. Loved the event and this modern take on such a classic. Superb. Fine artists, fine mise-en-scene, fine evening! I would have preferred the classic version but did enjoy the modern version.